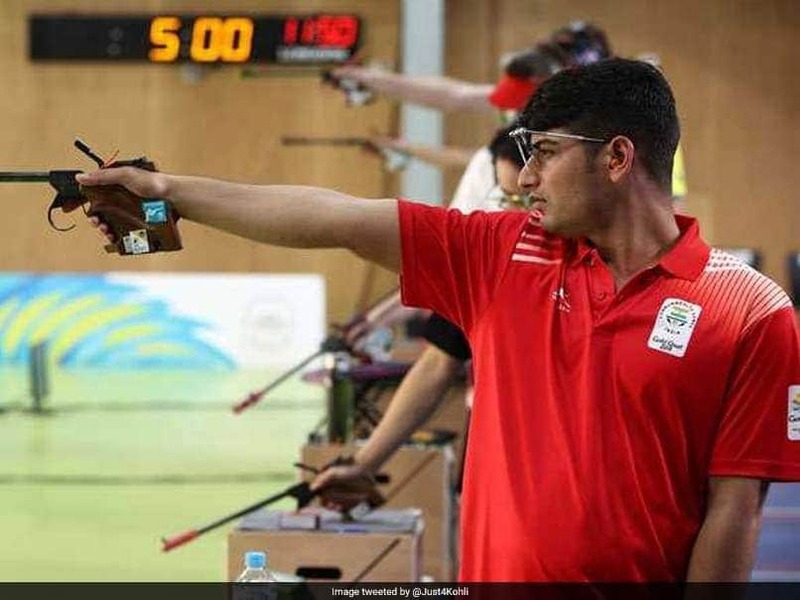 Indian shooter Om Prakash Mitharwal picked up his maiden gold medal at the ISSF World Championships, claiming the top honours in the 50m pistol event on Tuesday. Indian shooter Om Prakash Mitharwal picked up his maiden gold medal at the ISSF World Championships, claiming the top honours in the 50m pistol event on Tuesday. The 23-year-old, a bronze-winner in the 10m air pistol and the 50m pistol events of the Commonwealth Games in Gold Coast earlier this year, shot a score of 564 to finish on top. 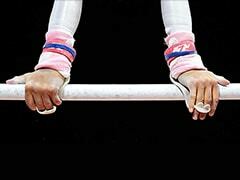 The silver was won by Serbia's Damir Mikec (562), while the bronze went to local favourite Daemyung Lee (560). The seasoned Jitu Rai, who won a silver medal in the 2014 edition of the tournament, endured disappointment as he finished 17th in the field with a below-par score of 552. The ongoing championship is the first qualifying event for the 2020 Olympics but since 50m pistol is no longer a part of the Games roster, there were no quota places to be sealed. The International Shooting Sport Federation's (ISSF) premier tournament is offering as many as 60 berths across 15 events. In the team competition of the same category, Mitharwal, Rai and Manjit (532) combined for a fifth-place finish with a total score of 1648. 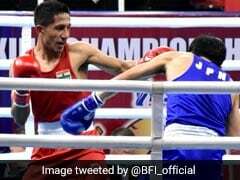 Manjit signed off 56th in the individual field, failing to make the finals along with Rai. The women shooters, who could have sealed Olympic qualification, faltered in the 10m air pistol event. Teen sensation Manu Bhaker, after a medal-less Asian Games campaign, and senior shooter Heena Sidhu were off-colour and both failed to make the finals. Bhaker shot a score of 574 to be 13th, while Sidhu was further down at 29th with a total of 571. 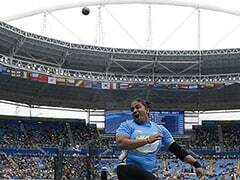 The Indian team finished fourth with Bhaker, Sidhu and Shweta Singh (568) combining for a total of 1713. On Monday, Anjum Moudgil and Apurvi Chandela became the first set of Indian shooters to secure quota places for the Olympics by winning a silver and finishing fourth respectively in the women's 10m air rifle event.